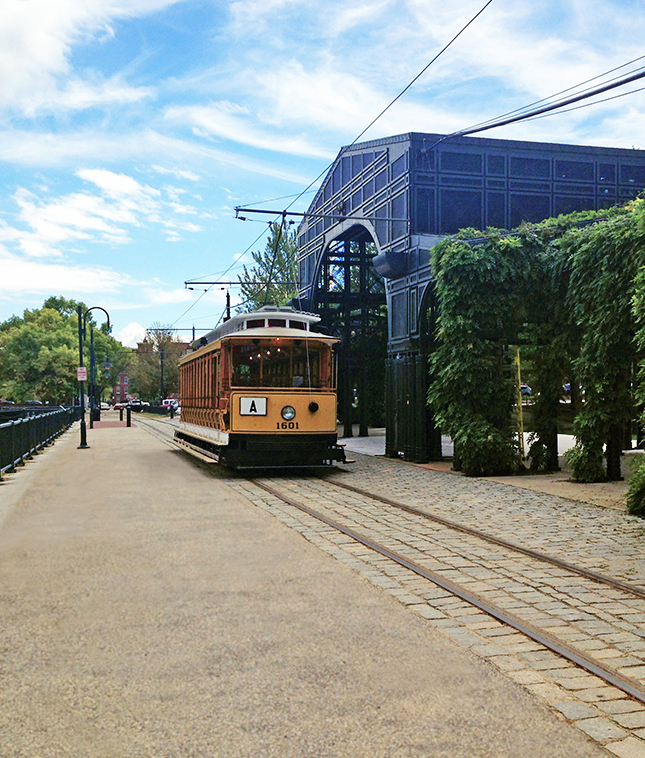 Wannalancit Mills pays tribute to the past and enables the future. 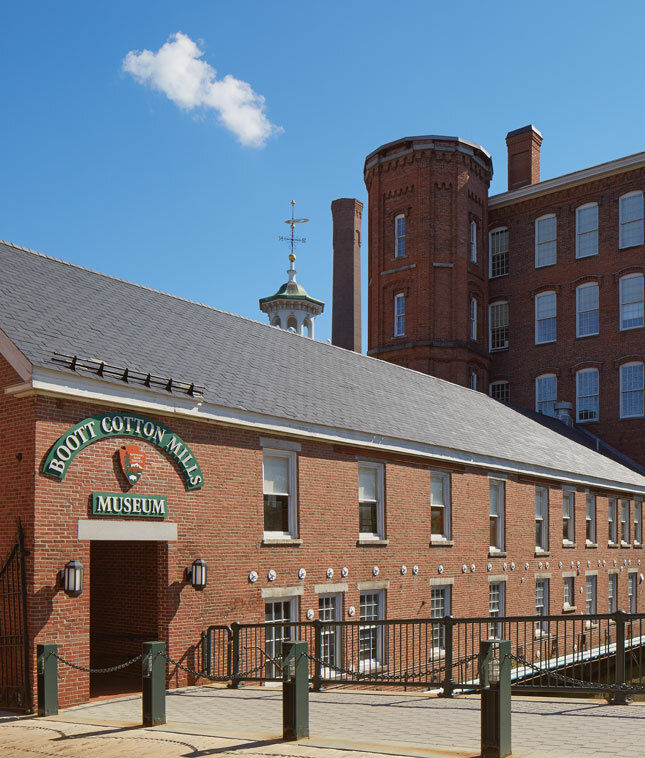 This carefully restored 19th century textile mill offers 283,000 square feet of first class flexible office space in the heart of historic Lowell, MA. 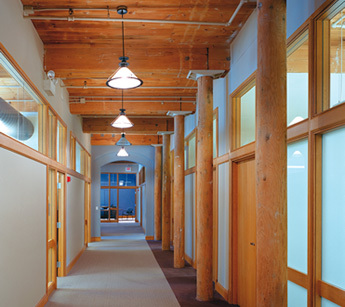 With exposed brick and wooden beam interiors flooded with light from oversized windows, Wannalancit represents one of the best office values in the greater Boston area. Outside, granite-banked canals define the property and lead to walking trails and the nearby Merrimack River. 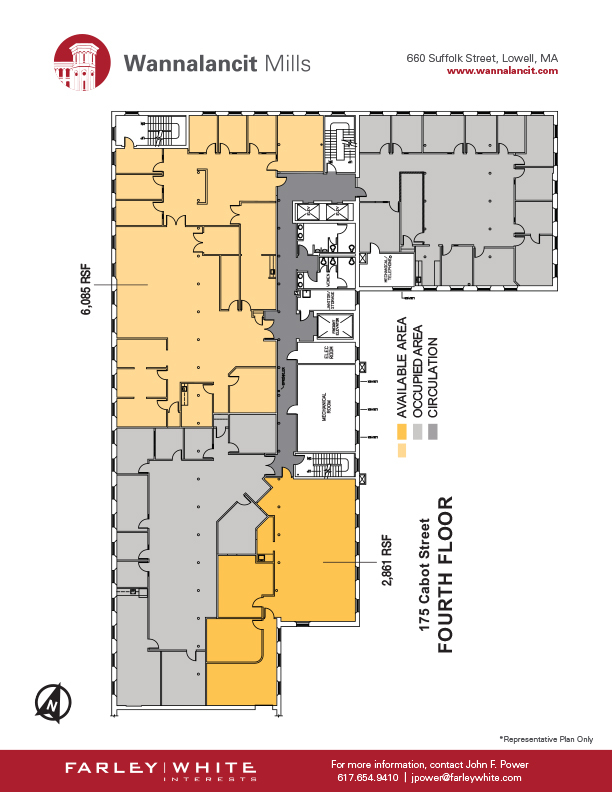 The renovation of the 5-story property incorporated the essential infrastructure and convenience amenities that discerning tenants expect including Dining Options and Fitness Center with lockers and showers. 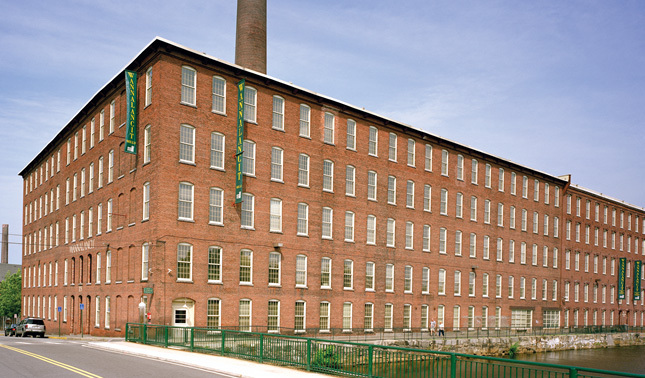 Lowell’s history is one of growth and evolution, evidenced by its transformation from a hard-working 19th century mill town to a vibrant and vital 21st century center of business and technology. Today it is home to companies such as Cisco Systems, Verizon, Coca Cola, Lowell General Hospital, Enterprise Bank and Trust and educational resources including the University of Massachusetts Lowell and Middlesex Community College. 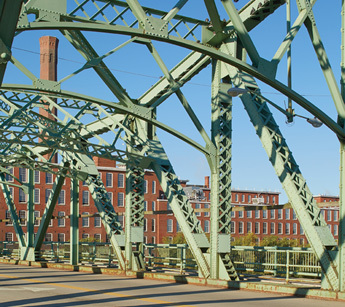 Enriching the area are cultural assets such as the Lowell Memorial Auditorium, Merrimack Repertory Theatre, Umass Lowell Center for the Arts, The Lowell Philharmonic Orchestra, The Merrimack Valley Lyric Opera and The Young American Symphony Orchestra. The city’s location is ideal, a short drive from Interstate 93, I-495, routes 2, 128 and the Mass Pike, with commuter rail service to and from Boston, and an extensive local bus line. 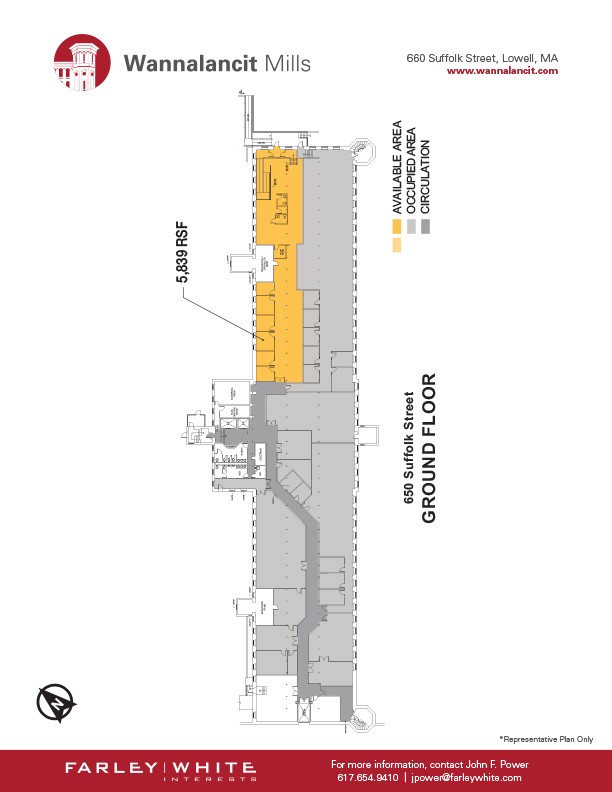 Logan International Airport is just a 35-minute trip away. We offer many options for office space to suit your business needs. 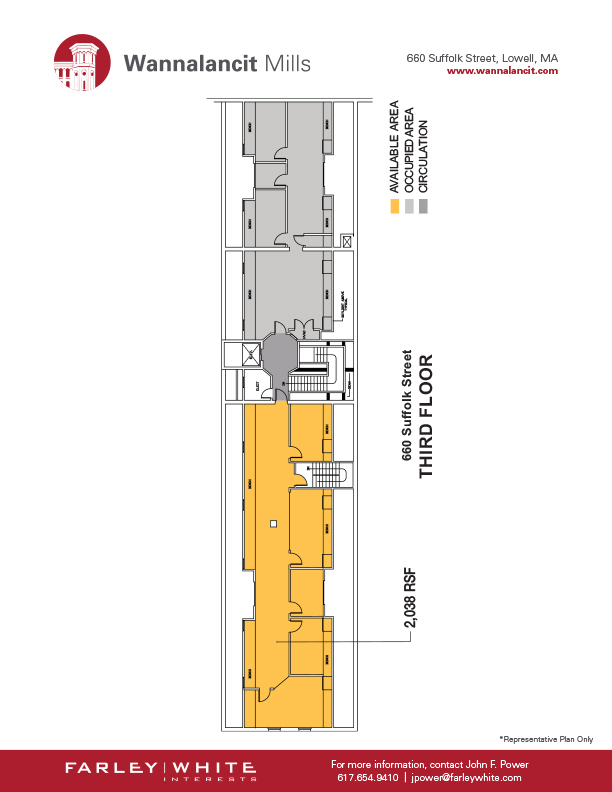 Current available space changes frequently, so please call us at 617.654.9400 to discuss your specific needs. 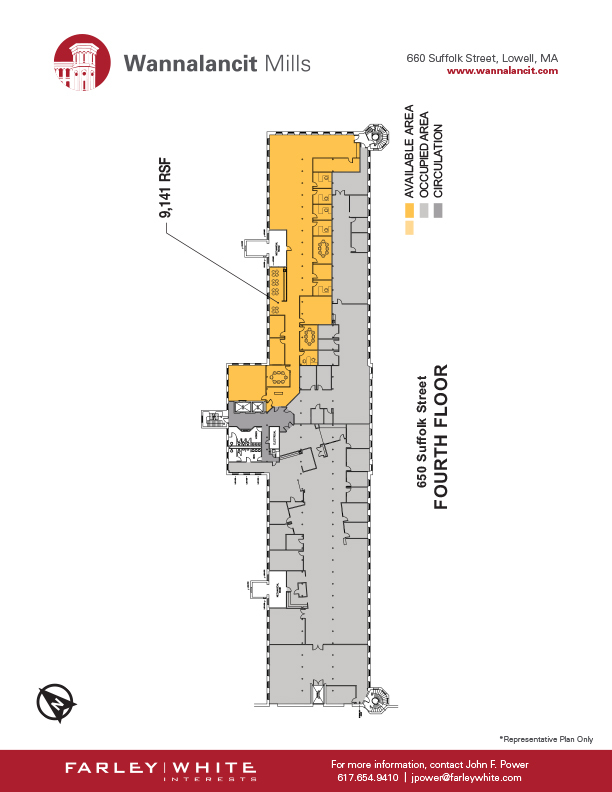 You may also use the links below to view or download floor plans of available space. 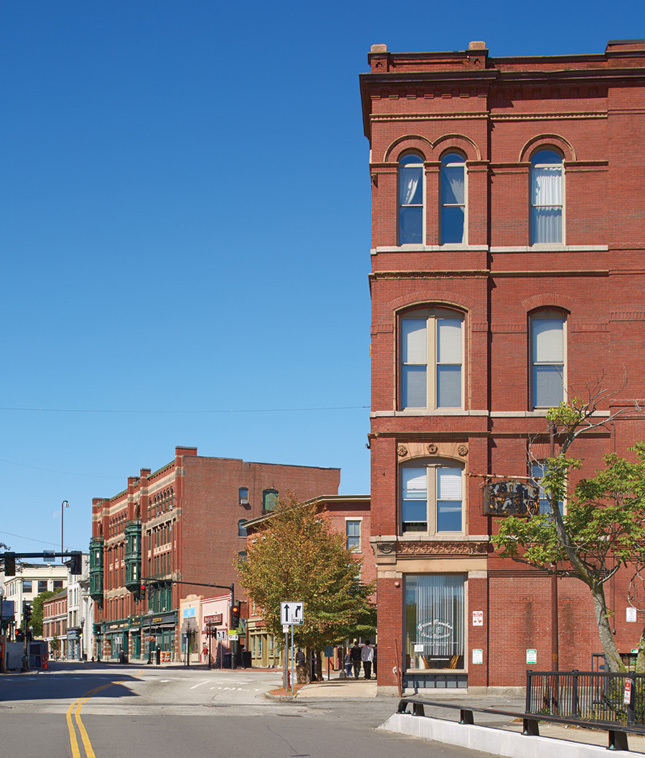 Farley White Interests, a Boston-based commercial real estate firm, owns the most commercial office space in the city of Lowell. 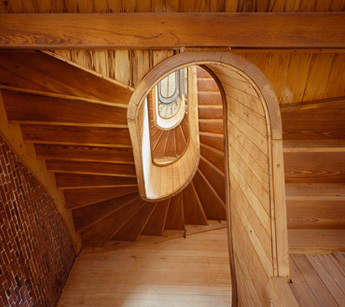 We are passionate about our buildings and continuously work to improve them aesthetically and functionally. We pledge to deliver quality service and responsive management and ensure that our properties enhance the community.